New Delhi, October 8: The Indian Air Force is celebrating its 86th Anniversary today. In the last eight decades, IAF has technologically evolved and grown in strength to thwart any threat to the nation. 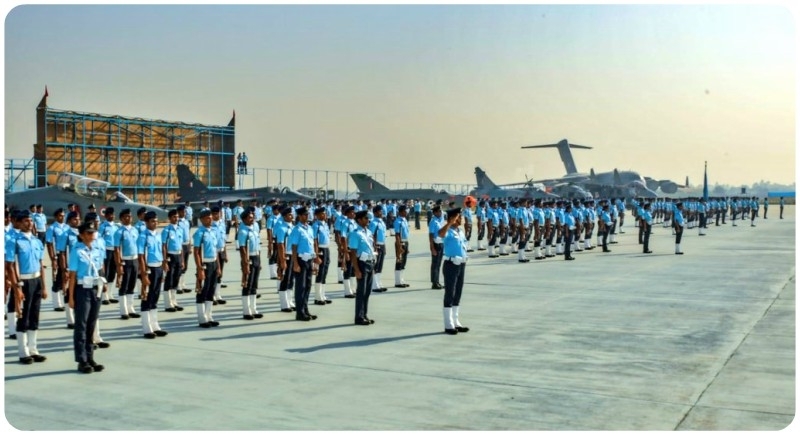 It is committed to safeguard the Indian skies and has played a key role in providing assistance to the people of the country during any natural calamity.